As of April 30th 2016 Capella will only be producing the alternative versions ( V2 ) or ( RF ) of these flavors. Acetoin, and Acetyl Propionyl are not used in the production of these alternative flavors, and Diacetyl has never been used in the production of any of our flavors. Samples of the alternative flavors will be available upon request. Stay Tuned. 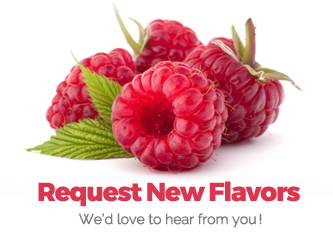 We are in the process of creating 12 new exciting flavors for release in the coming months.